2019: Kwankwaso flags off presidential campaign in Anambra – Royal Times of Nigeria. 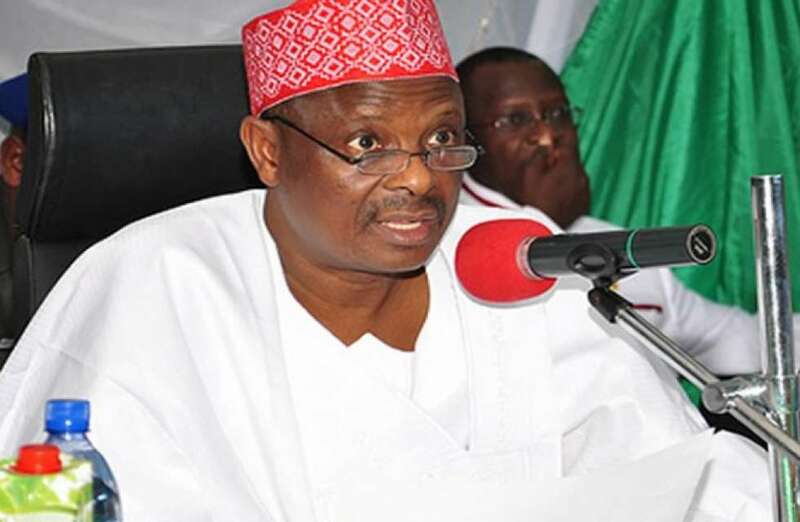 The former Governor of Kano State and Senator representing Kano Central Senatorial District, Rabiu Musa Kwankwaso, has flagged off his bid to win the 2019 presidency. He was in Anambra State On Thursday, where he met with the leadership of his group, the Kwankwaso Movement, and the Hausa community in the state. In his address at the gathering, the presidential aspirant hopeful asked for the support of the people to enable him achieve his presidential ambition. He noted that the first hurdle would be to emerge victorious in the primary election. He listed incessant killings and economic meltdown as what informed his decision to contest.